WWF-Australia today reaffirmed the urgent need for the next Queensland Government to put a stop to excessive tree-clearing if Australia's threatened native wildlife is to be saved. The LNP has said if it wins the Queensland election it will plant 3 million trees across the state in 6 years. "55 million trees were bulldozed in Queensland in 2015-16 and as a result, 45 million animals died," said Darren Grover, WWF-Australia Head of Living Ecosystems. “Any policy to plant trees is welcome but without safeguards to end excessive tree-clearing Queensland's wildlife will continue to perish,” he said. The Statewide Landcover and Trees Survey released in October revealed a dramatic spike in tree-clearing was happening in Queensland with 395,000 hectares cleared between 2015 and 2016; a 33% increase on the previous year. "We know that Queenslanders are desperately concerned about this runaway bulldozing of habitat and the deaths of the animals that call that habitat home," said Mr Grover. WWF-Australia has released a conservation plan calling for all parties to restore the ban on the clearing of remnant and high-quality regrowth vegetation and wetlands. 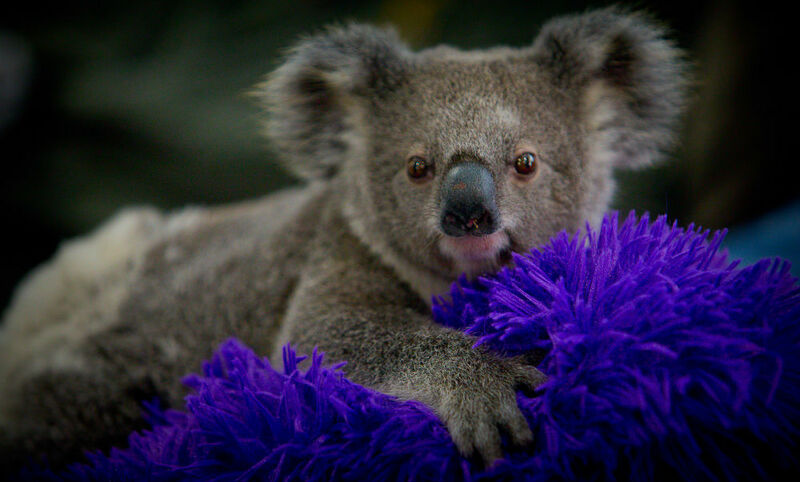 These three young orphans are the face of the current koala crisis in Queensland. 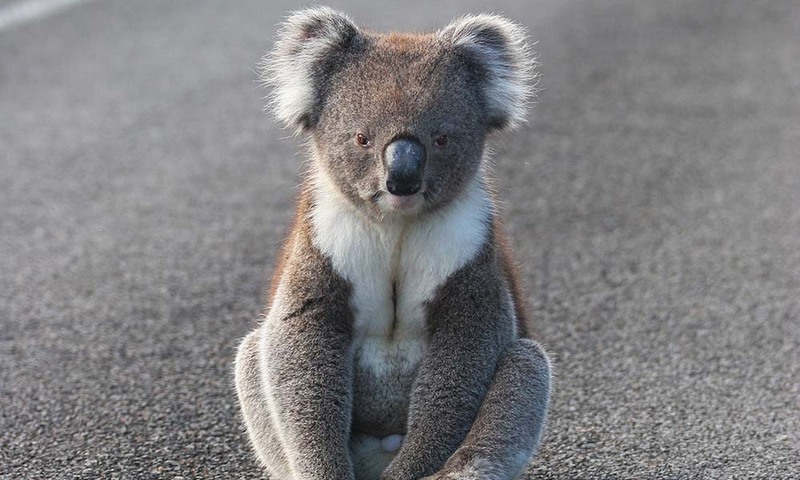 Koala numbers are plummeting due to weakened tree-clearing laws in Queensland.